Satin is a beautiful fabric that you can use to bring some lustre and softness to your projects. 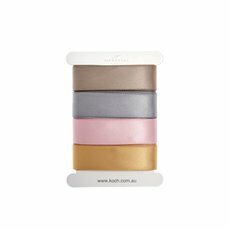 At Koch & Co, we stock a wide variety of high quality satin to make sure that our customers can find exactly what they’ve been looking for. We import it ourselves from our trusted partners, overseeing the quality control and ensuring that we bring it to you at the best price. 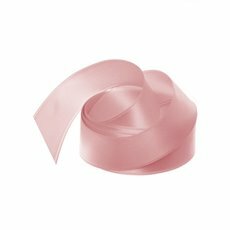 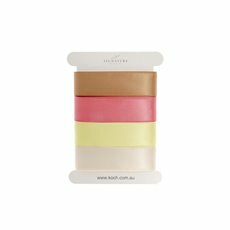 No matter where you live in Australia, you can buy our satin ribbon online as we deliver nation-wide. 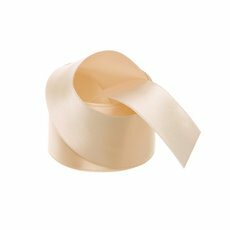 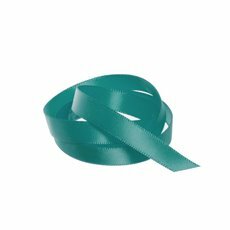 Our Signature® Double Faced Satin Ribbon Woven Edge comes in an elegant range of popular colours. With a Shiny Satin finish on both sides, this is a full bodied soft and elegant ribbon suitable for christmas decorations online, weddings, wedding invitations, DIY invitations, pew ends, wedding decorations, corsages, wedding corsage, wedding bouquet, christenings, baby gifts and all gift packaging and wrapping needs. 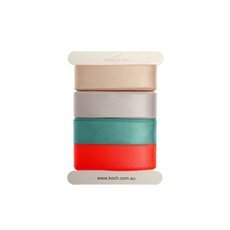 Why not use them to wrap one of our gorgeous scented candles as a gift for someone special? 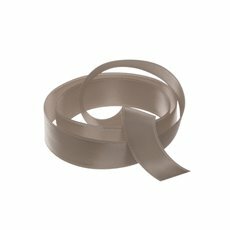 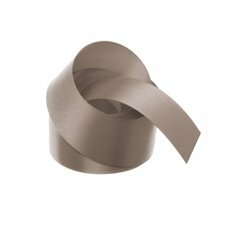 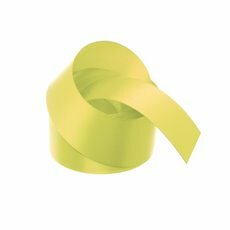 Our range of bulk satin ribbon is now available and at 50m long this new range certainly makes for an economical choice. We also do custom printing of your company LOGO on our satin ribbons, so why not ask for a quote. 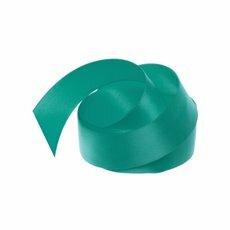 Satin ribbon widths available are 3mm, 6mm, 10mm, 15mm, 25mm, 38mm, and 50mm. Buy Satin ribbon online at wholesale prices and save.